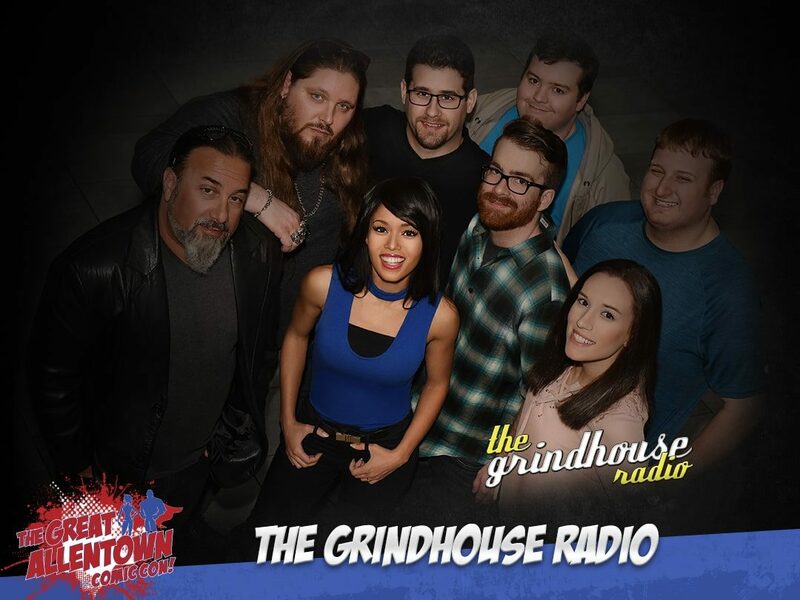 The Grindhouse Radio, also known as GHR is an internationally syndicated, award winning, pop culture talk radio series that is featured on iHeartRadio, iTunes, Google Play, Spotify and 19 other syndicated networks with between 3.5 – 4 million listeners weekly worldwide. The Grindhouse has been ranked as high as #15 on the Overall worldwide charts for iTunes, with a weekly spot in the Top 20 Best Comedic Podcasts worldwide ranking highest at #6. Since 2015, GHR has become a trusted, daily destination for the fans.